Bearing 7507A SPZ, Samara, Russian Federation. Type - tapered roller. Single row. Separable. Metric dimensions (dxDxT): 35x72x24.25 mm. Corresponds to the international bearing designation 32207 DIN720 / ISO355. Hurry up! Last items in stock! 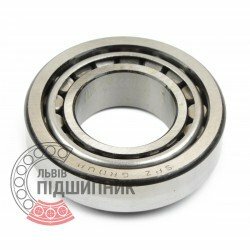 161,17 грн. 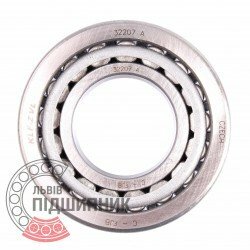 Bearing 32207 CPR, China. Type - tapered roller. Single row. Separeble. Metric dimensions (dxDxT): 35x72x24.25 mm. 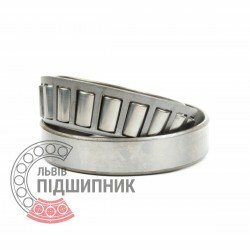 Corresponds to the bearing 7507 GOST 27365-87. 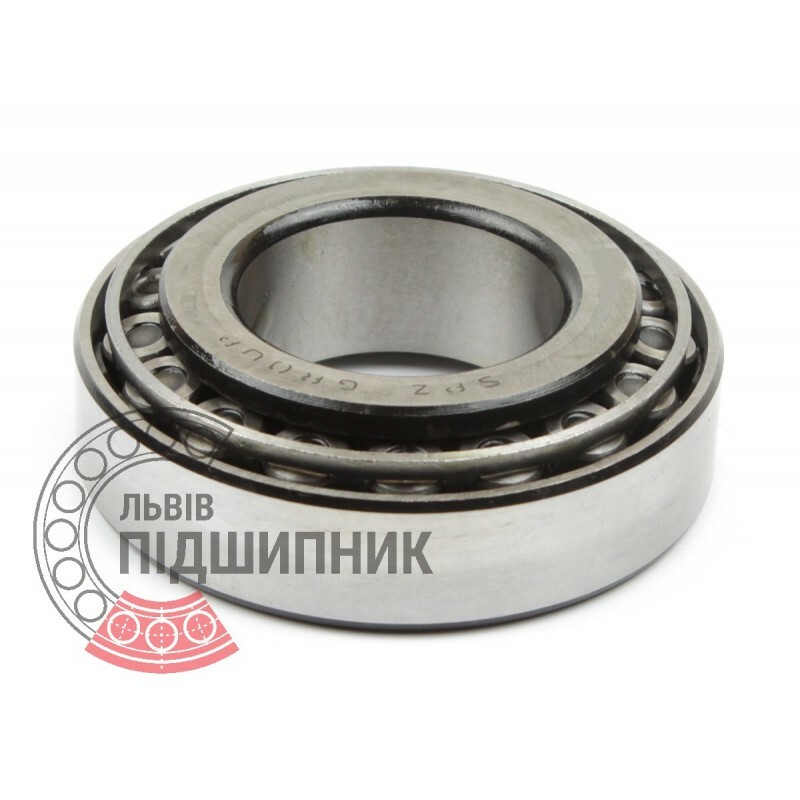 Bearing 7507A LBP-SKF, Ukraine. Type - tapered roller. Single row. Separable. Metric dimensions (dxDxT): 35x72x24.25 mm. Corresponds to the international bearing designation 32207 DIN720 / ISO355. 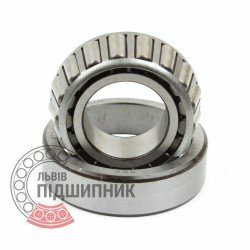 Net product price: 130,02 грн. Gross product price: 156,02 грн. 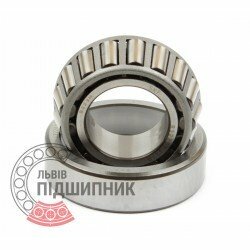 Bearing 32207 ZVL, Slovakia. Type - tapered roller. Single row. Separeble. Metric dimensions (dxDxT): 35x72x24.25 mm. 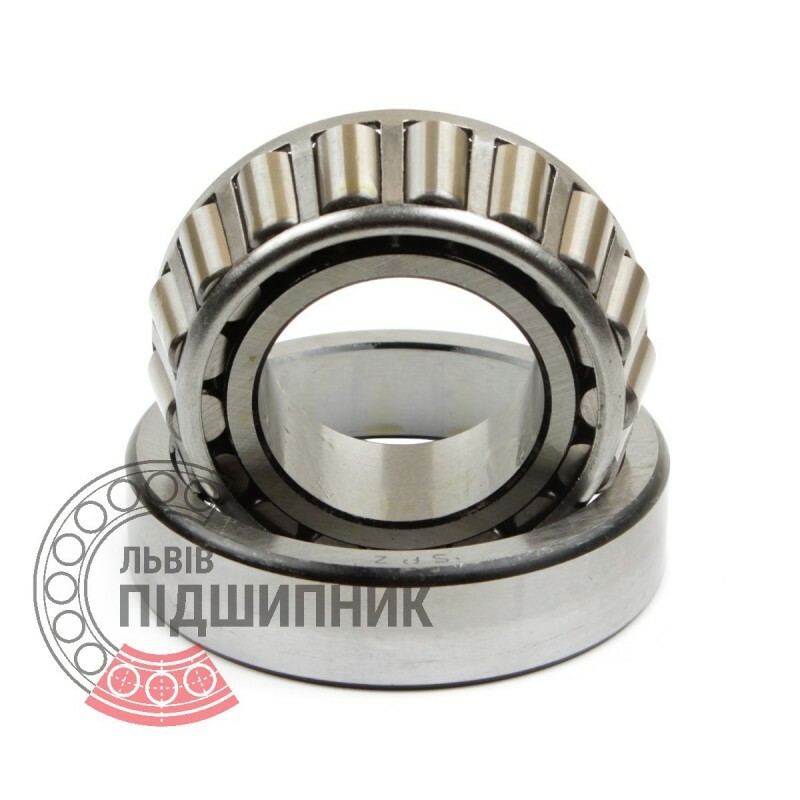 Corresponds to the bearing 7507 GOST 27365-87. Net product price: 185,79 грн. Gross product price: 222,95 грн. Tapered roller separable bearing 7507 (HR32207) NSK, Japan. Available for order 270,07 грн. 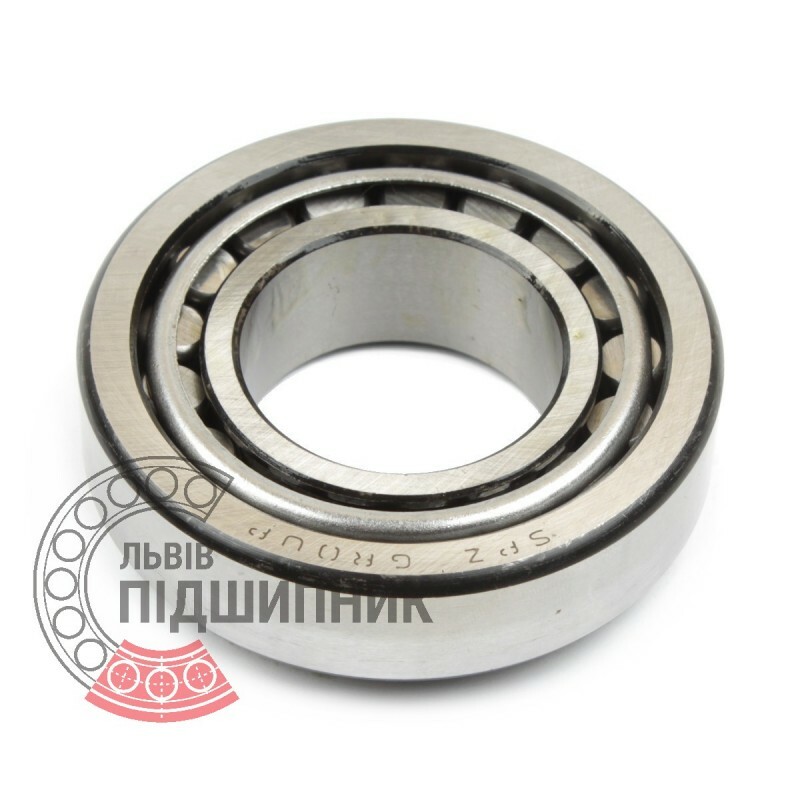 Net product price: 378,18 грн. Gross product price: 453,82 грн.